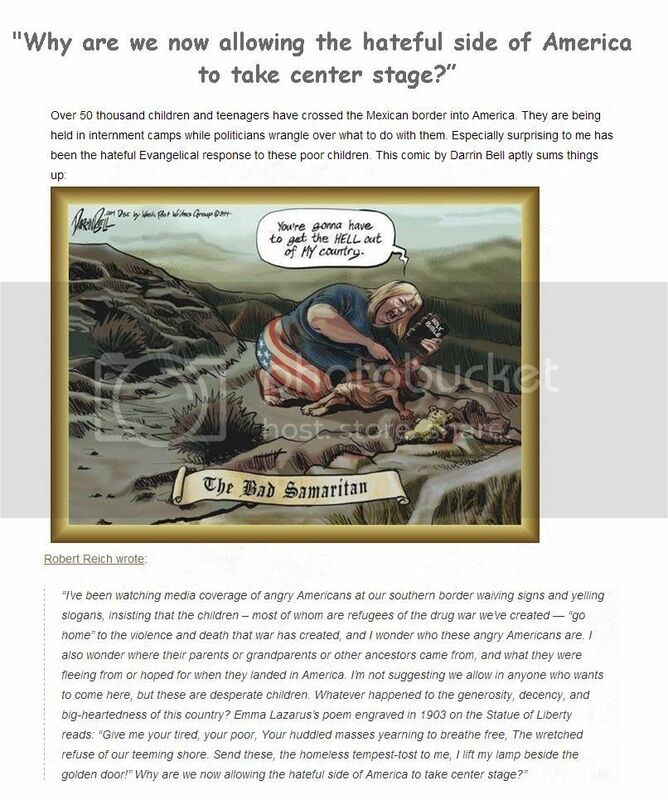 Why are we now allowing the hateful side of America to take center stage? animosity, fear and ignorance of their disciples to gain power? I think it's time for those of us who are compassionate and empathetic to become impassioned and make the spotlights turn away from the hateful and our way.